"Because of a Norfolk development near the Franklin town line, Franklin town council members want the zoning board in Norfolk to conduct a traffic study at the intersection of Mill and Chestnut streets. Town Administrator Jeff Nutting said that some residents had contacted the Town Council to voice their concerns about traffic flow near their homes. The vote at Town Council meeting on Oct. 11 was unanimous. Nutting also said that there will be a flow of haulers moving dirt and rocks out of the site during the beginning of construction." "Millions of Social Security recipients and other retirees will get a 2 percent increase in benefits next year, the largest increase since 2012, though it comes to only $25 a month for the average beneficiary. 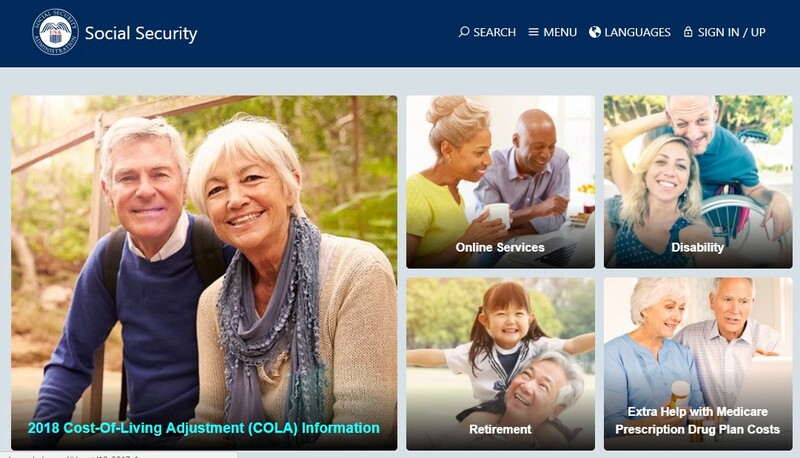 The cost-of-living adjustment, or COLA, affects benefits for more than 70 million U.S. residents, including Social Security recipients, disabled veterans and federal retirees. That’s about one in five Americans. By law, the COLA is based on a broad measure of consumer prices generated by the Bureau of Labor Statistics. Advocates for seniors claim the inflation index doesn’t accurately capture rising prices faced by seniors, especially for health care.